Hologram is a new venture publishing novellas by writers under 30. Hologram is associated with Express Media, a fantastic organisation that provides support and development opportunities for young Australians in writing and media. 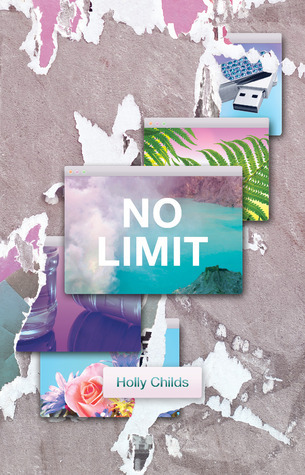 The first book to be published by Hologram is No Limit, by Holly Childs. It’s about Ash, who is stuck in Auckland due to a volcano, or the apocalypse—she’s not sure. Ash is seeking her cousin Haydn but then is dragged in aimless directions, encountering people and places. This book is all detachment, surfaces and excess: pop culture references, superficial nostalgia, technology, and falling quickly for one another. There’s a dissociative aspect, between the characters’ experiences and reality: one character Skypes her sister while the sister simultaneously uploads screenshots from the conversation to tumblr, without using her hands. The characters rave during the apocalypse, making comments about clothes and shoes, movies, tech. This could be symbolic of a detached interplay of online and offline worlds, connected and disconnected selves. The language is at times overwhelming, in the sense that excess information is overwhelming, like having too many tabs open. And so I think this, too, is deliberate—this onslaught—though it could alienate some readers. Texts that are name-checked reflect the tone of the novella (retro-futurish), such as Tank Girl and Hackers, and if you like William Gibson or Bret Easton Ellis you might also want to pick this up. I’ll be publishing a review of the second Hologram title, Elisabeth Murray’s The Loud Earth, in May. 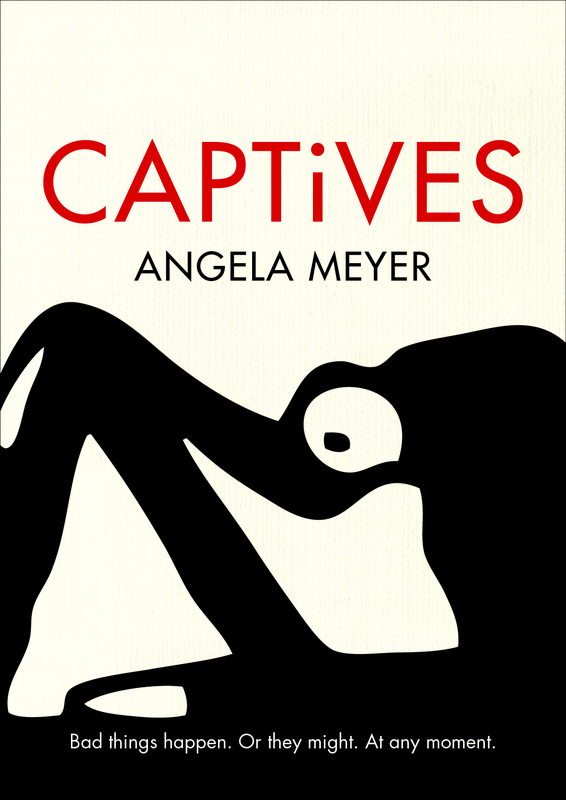 ← Captives available for pre-order!